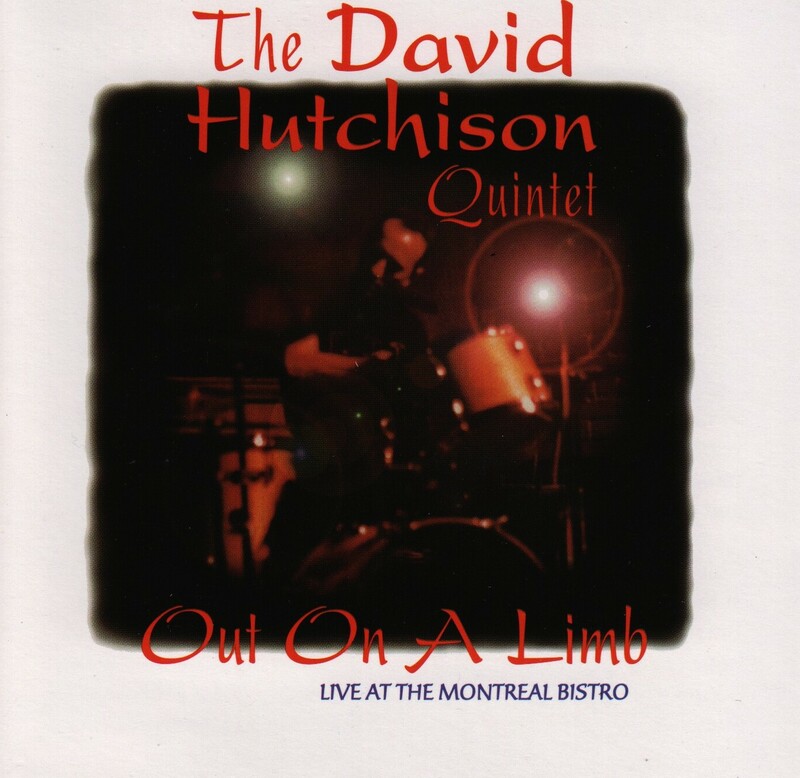 Dave Hutchison is one of the most versatile and experienced Drummer/percussionists, with a musical background that spans virtually every current genre. Jazz, Pop, Reggae, Calypso, Country, Rock, Latin, Rhythm and Blues, Fusion, Big Band and more, Have all been integral parts of his career as a professional musician. A graduate of the prestigious Berkeley College of Music in Boston, Dave’s mentors have included Alan Dawson in Boston and Jim Blackley in Toronto. A natural leader he now teaches and leads groups that perform regularly in the Toronto area. He has recorded in studios across North America and in Europe.